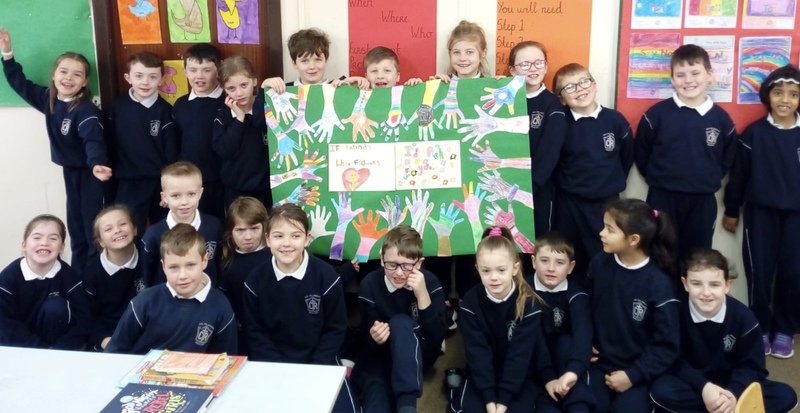 Games & Stories | Brooklodge N.S. CBBC Stay Safe – Test your internet safety knowledge with Hacker, listen to some Stay Safe songs with Helen Skelton, News Kids On the Block and Bobby Lockwood and get some tips from the Horrible Histories gang. Netsmartz Kids – Netsmartz teaches Internet safety through fun characters, games, songs, and videos. 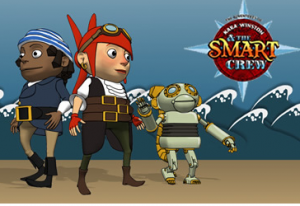 Disney’s Surfswell Island – an interactive island where students learn about Internet safety with Disney characters. 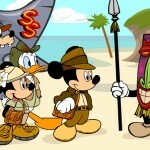 Students go on an Indiana Jones type adventure with Mickey and his friends as they learn about Internet safety. Privacy Playground- The First Adventure of the Three Cyber Pigs- a game designed for ages 8-10 where students help the Cyber Pigs navigate websites, marketing ploys, spam, and have a close encounter with an unfriendly wolf. Safety Land– An interactive city that teaches Internet safety. Students help the Safety land hero catch a bad Internet character by searching buildings in the city and answering Internet safety questions. Safe Surfing with Dongle– Students learn about email, chat, playing games, and having fun online in this interactive movie/game. iKeep Safe– Join a cat named Faux Paw on her adventures in the Internet. The online books and videos teach kids basic Internet safety, how to handle cyber bullying, balancing real life with screen time, and the risks and dangers of downloading. Welcome to the Web– An interactive site that teaches students about the Internet through challenges and activities. 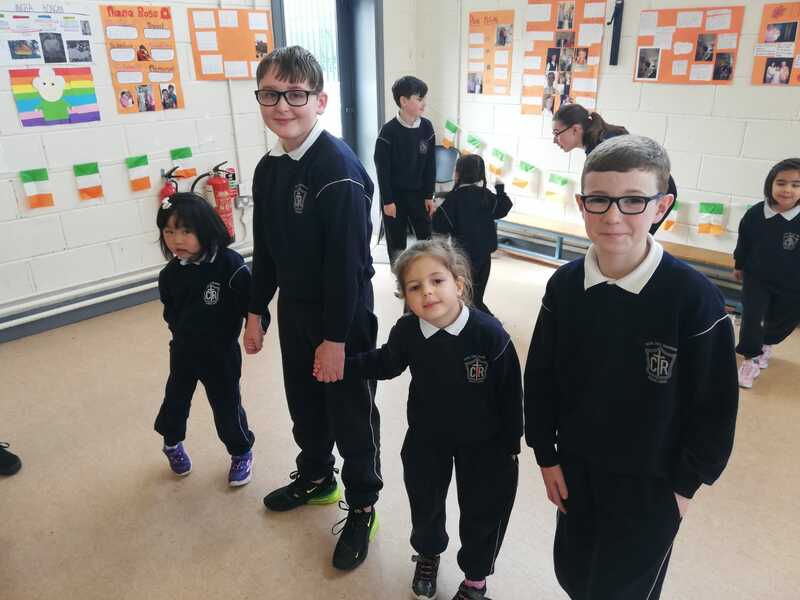 Students learn basic concept of the Internet, navigating and visiting websites, staying safe online, all about browsers, copyright, and how to search. Faux Paw and the Dangerous Download– Another video from iKeep Safe. Faux Paw learns that downloading is a great way to get information, but only when it is done the right way. The video teaches a valuable lesson about illegal file sharing. 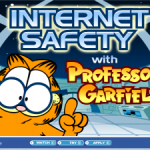 Internet Safety with Professor Garfield– Lesson on online safety, cyberbullying, fact or opinion and forms of media. Each section includes a video, game, and quiz. 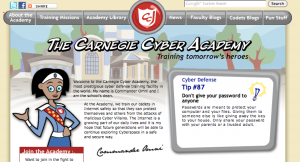 The Carnegie Cyber Academy- Students join the Cyber Academy and complete several missions to equip them to be good cyber citizens and defend the Internet. Common Sense with Phineas and Ferb- This short video helps students learn cyberspace rules and online safety tips. Think U Know Cyber Cafe- a virtual environment where students can practice their online safety smarts. 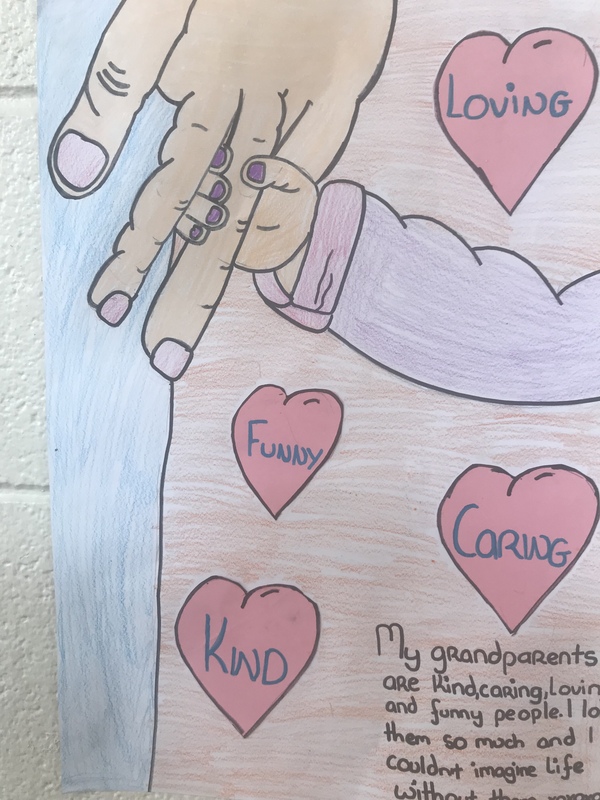 In the cafe, students help virtual kids make good choices when using email, texting, instant messaging, web browsing, creating an online personal space, and chatting in a chat room. 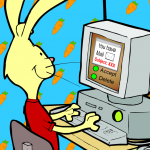 Child Net- games, resources, and more for primary and secondary students to learn about Internet safety. The Bully Roundup– An interactive online board game where students test their bully smarts. Stop Bullying Now!– A site to teach students how to deal with a bully through videos, games, and tips.